How can I get home health services through the Stanly County Home Health Agency? Stanly County Home Health Agency provides services to any Stanly County resident who is homebound and under medical supervision regarding a skilled need. Information about receiving home health services can be obtained by calling 704-982-1141. 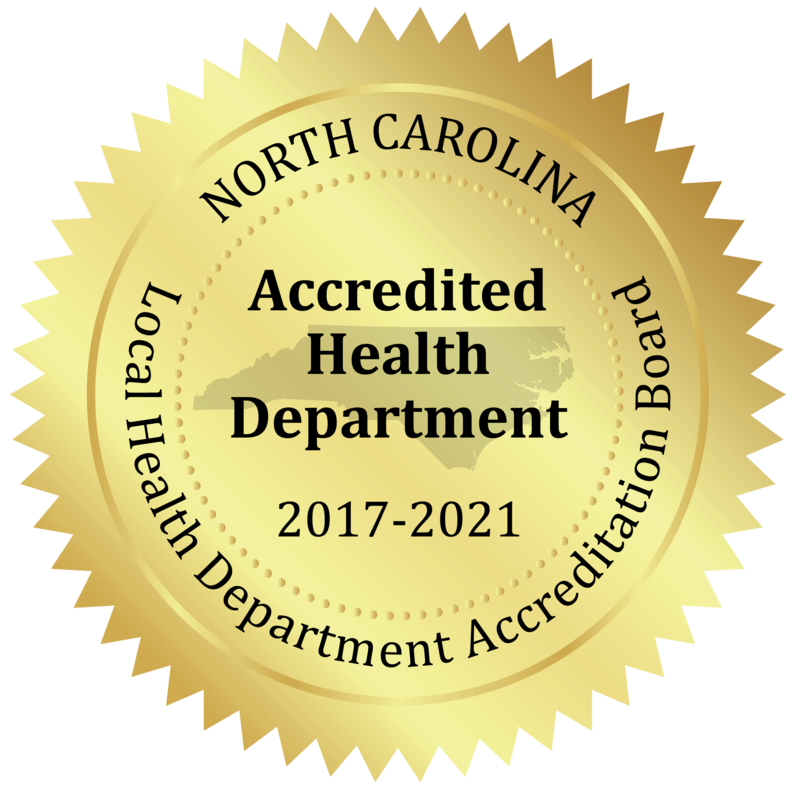 What services are offered through the Stanly County Home Health Agency? Home health services include skilled nursing care, physical therapy, speech therapy, in-home aide services, pediatric services, social worker services, occupational therapy, intravenous infusion therapy, nutritional counseling and Medicaid home health supplies. Who pays for home health services from the Stanly County Home Health Agency? Payments for these services are received from private insurance, Medicare, Medicaid and private pay.